What is a Shutdown shelf? Feeling emotional about the stories of federal employees on furlough or working without pay during the government shutdown, Sarah Burtch, a Great Harvest franchisee in Lawrence, Kan., decided to do something to give back to her community. She set up a "Shutdown Shelf" in her bakery, offering free bread to federal workers and contractors in need. 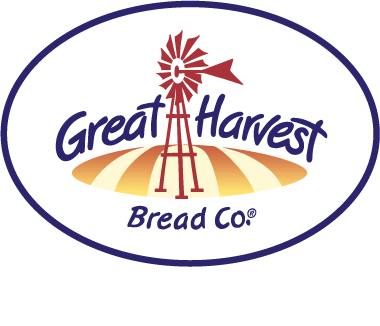 Since then, Great Harvest Bread locations across the country have jumped in and set up Shutdown Shelves in their own bakeries. Now, more than 70 locations nationwide are offering free bread to federal employees impacted by the partial government shutdown.